What are all those doggies doing? “Why are those dogs jumping over hurdles again and again? Up the ramp … And down again. Why do they run through tunnels? And that scary see-saw. 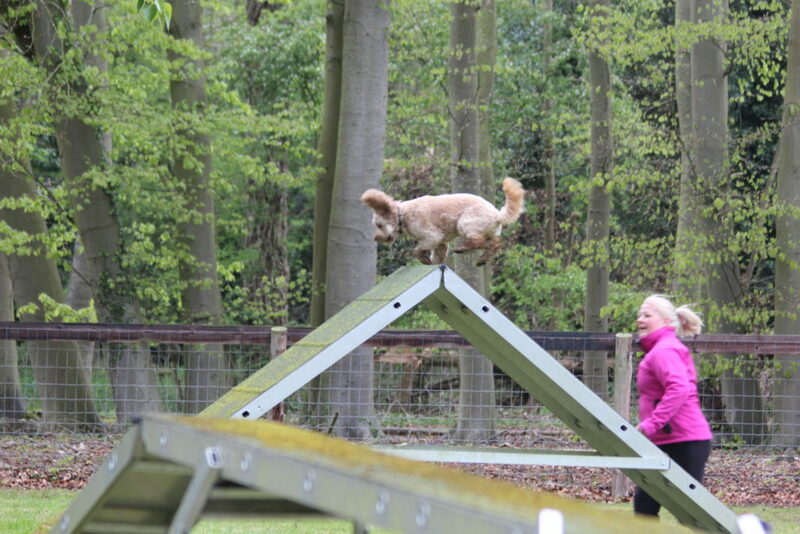 George doesn’t have a clue about agility! LOL! While at the House of Mutt – Mummy suggested George should give it a go while I was “refining” my technique. And this was the report from Sarah – I think it made Mummy laugh out loud all the way in Thailand! “George found it pretty hard to concentrate and they did quite a bit of retrieving him from bushes and trees, etc. which he kept trying to go off and explore mid-lesson! So, short bursts of effort from him work best, and plenty of treat reward. 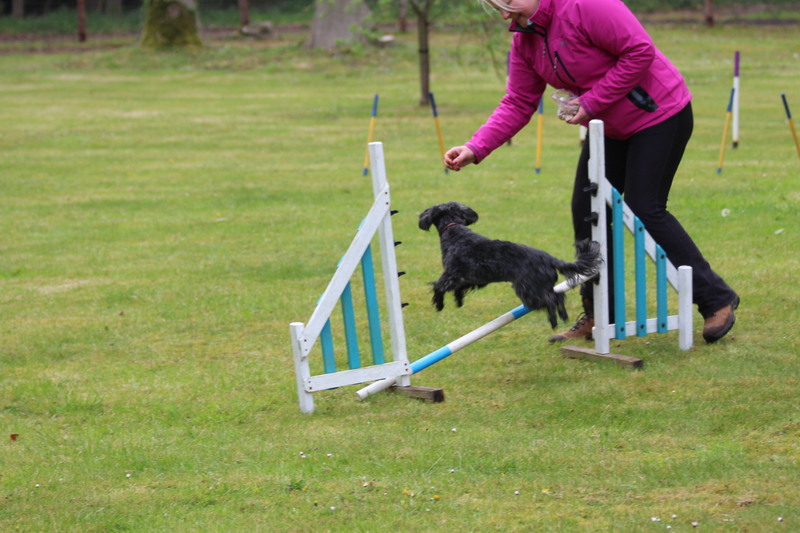 He got the hang of the jumping as you can see from the pix – starting off very small and building up. He was very tentative in the tunnel so they took that quietly. At first wouldn’t go in, then wouldn’t come out, then a creep all the way through.“ LOL!!!! Look at him peeping out from the tunnel!!! Oops! He knocked one over! 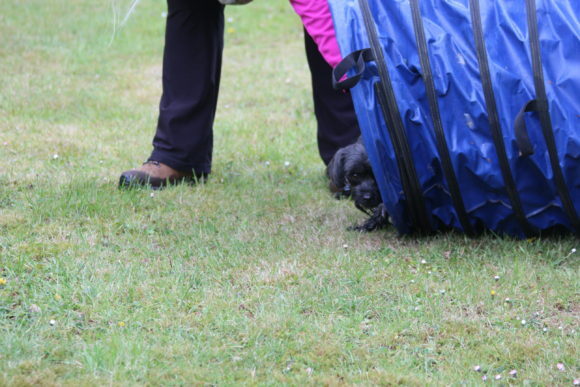 May’s comment: Thought I’d stay away from blogging while away “on holiday” but the report of George’s first proper encounter with agility made me laugh and couldn’t resist sharing it. The very, very first time he had seen agility of any sort, he was fresh off the streets of Hungary. He was on a leash and he ran away from every apparatus. 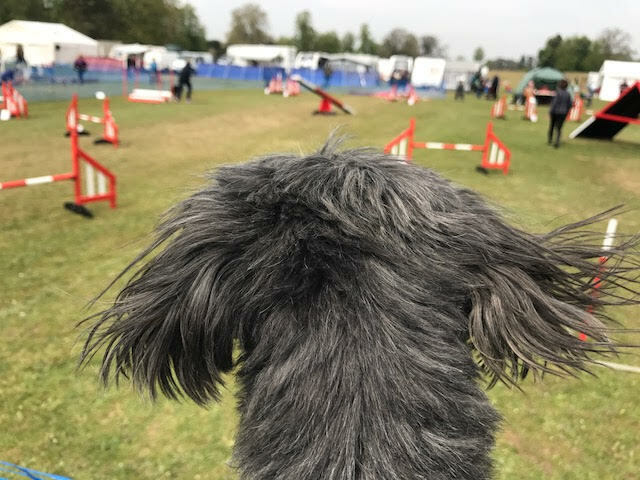 Even when he was watching, he barked his head off. I just thought maybe he needed time to settle and get used to his new life. But as you know, he still does a runner now and then. So while at the House of Mutt, and in preparation for an upcoming event we thought to let him have a go at it so the agility weekend does not become futile. I did warn Julie, the trainer of George’s fear of obstacles and of course loud sounds. That most of all his tendency to run away and do “his own thing”. 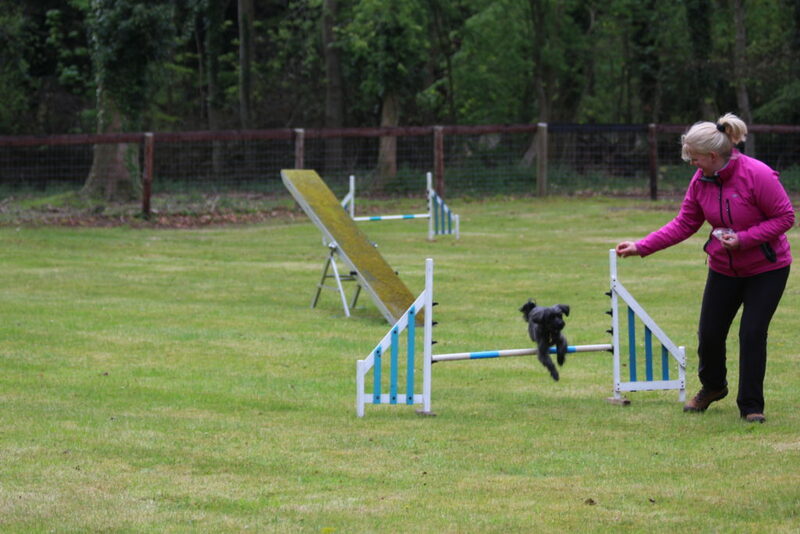 But it seems the reason George isn’t into agility is his lack of concentration. Voila! Or maybe a combination of both. 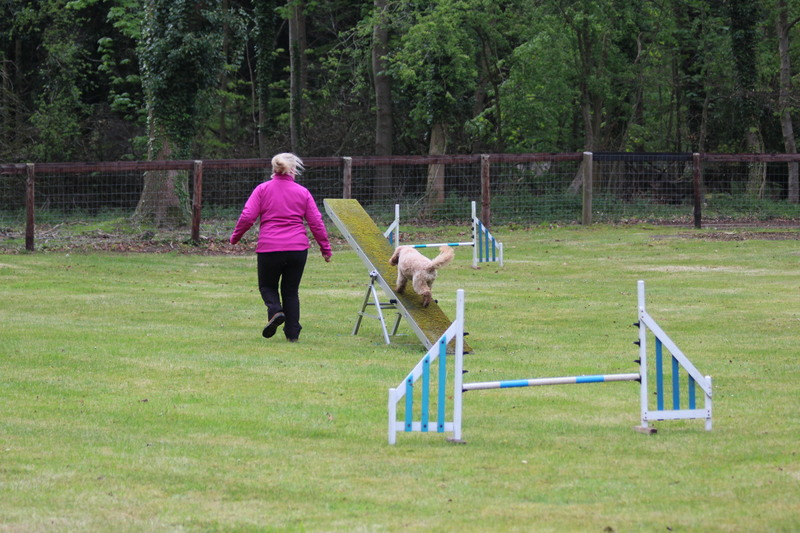 But he did make it over a hurdle which I had not even thought he would do. But he did. And maybe he will learn another equipment and see the benefit of doing tricks – for treats. So the next question is – how do I help him concentrate? 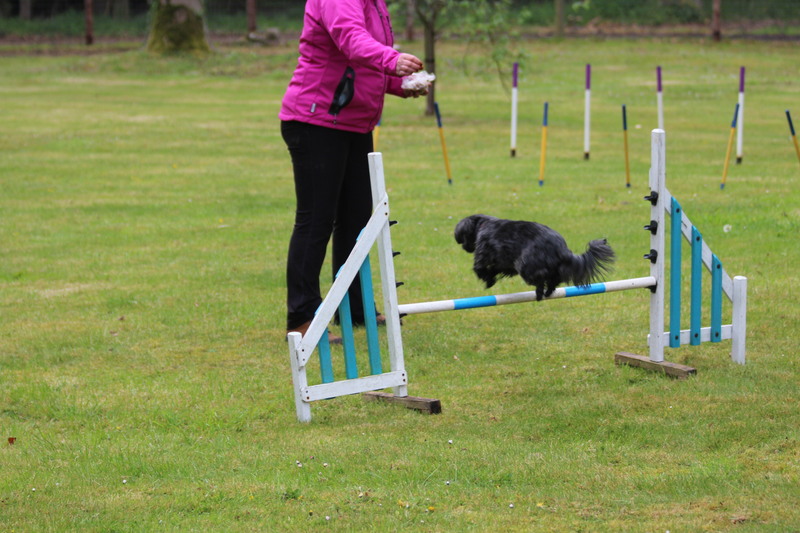 We’ll find out this coming weekend when we go to the first House of Mutt and Lucknam Hall – doggy weekend with agility and training. 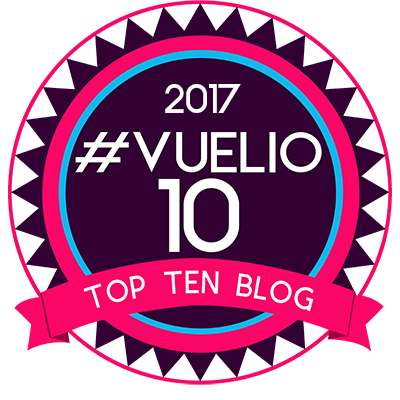 We’ll be back on course next week when we’re back in the UK for an eventful month! I think George and I have a lot in common! I also shy away from agility and have trouble focusing, which could be why I’ve gained weight and finishing a knitting project takes forever. 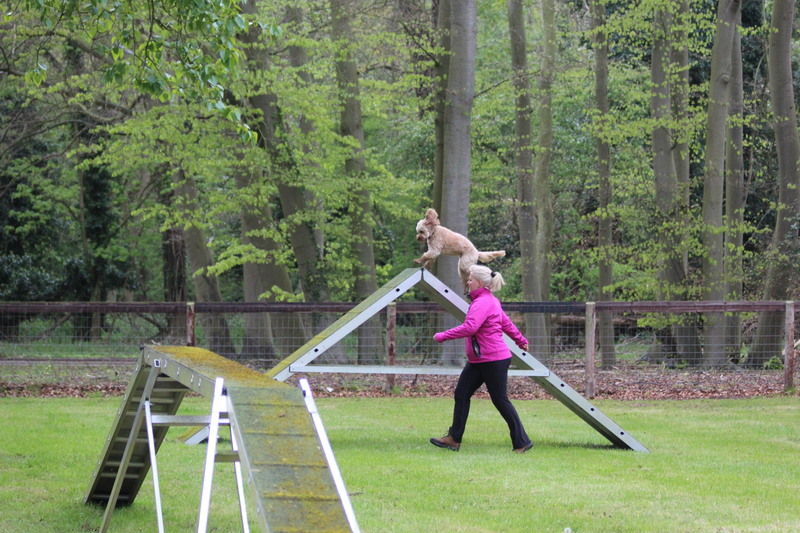 However, I have confidence in George’s ability to overcome these obstacles (pun not intended) and succeed in his training. He does look so cute peeking out from the tunnel! 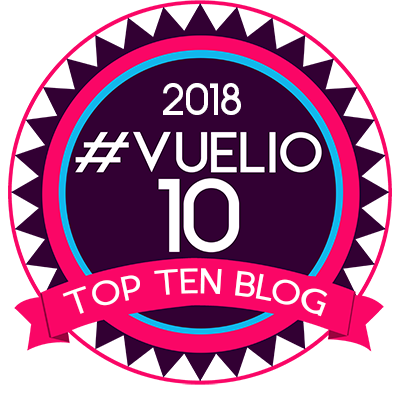 We’ve missed seeing your blogs for a few days! You have spoiled us with your daily messages! 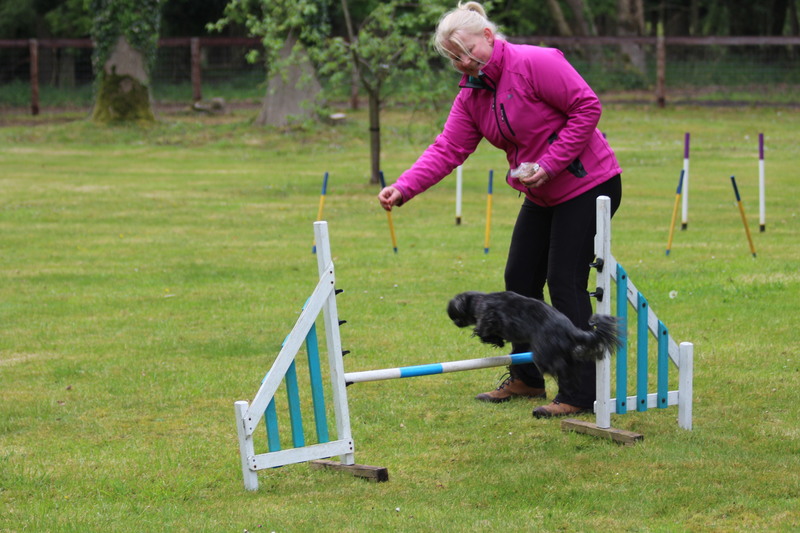 George looks adorable as he tests out the various pieces of equipment for agility! Looks like he’s got the hurdle almost under control! Me too. I laughed out loud – so couldn’t resist sharing it with you. It would be a miracle if George ever did it right the first time. Darcy took to agility like duck to water. Well I guess every child is different. Lol! So glad George is not the only one! I thought I might have a problem child. Will see you soon.